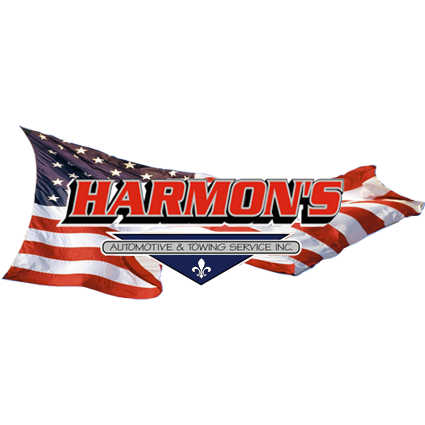 Harmon's Automotive & Towing Service Inc.
Harmon's Automotive & Towing Service Inc. is here for you when you need roadside assistance or hauling service. We can come to your aid all over Louisiana. Our locations in DeRidder, Minden, Lake Charles, LA are all staffed by ASE-certified and factory-trained technicians. 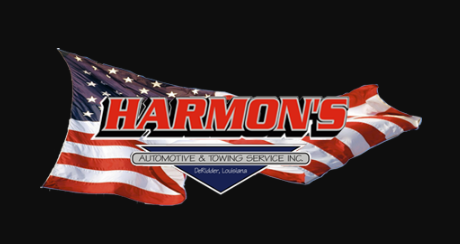 We'll find and resolve any issue you're having with your vehicle. We can work on any vehicle, including cars, trucks, semis and RVs. We also have a comprehensive hauling and towing service. We can haul or tow any large equipment or vehicle you need moved. We have lowboys big enough for a super haul. We even have a rotator service and can provide crane work. Call us today to learn more about all of the services we provide.